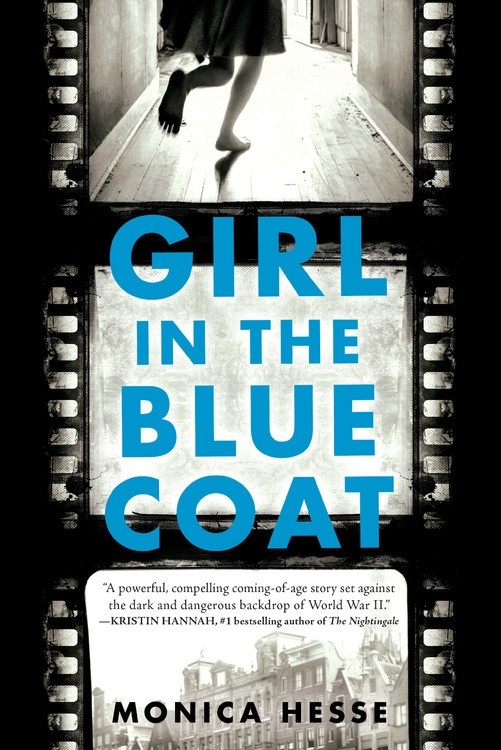 Girl in the Blue Coat by Monica Hesse--YA Holocaust story set in the Netherlands. I liked this one. Safe Area Gorazde by Joe Sacco--Adult graphic novel about the war in Bosnia. It is intense, but interesting. 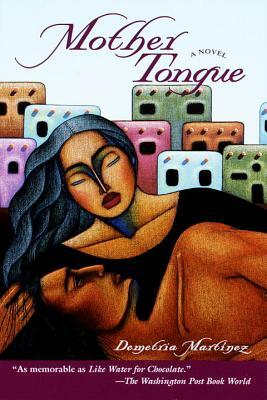 Mother Tongue by Demetria Martinez--Adult novel. I wasn't as wowed by this as I had hoped, but it was good. As soon as I finished Diplomatic Immunity, I jumped into the latest John Grisham, The Whistler, which I also just purchased. Back to why this week felt crazy. 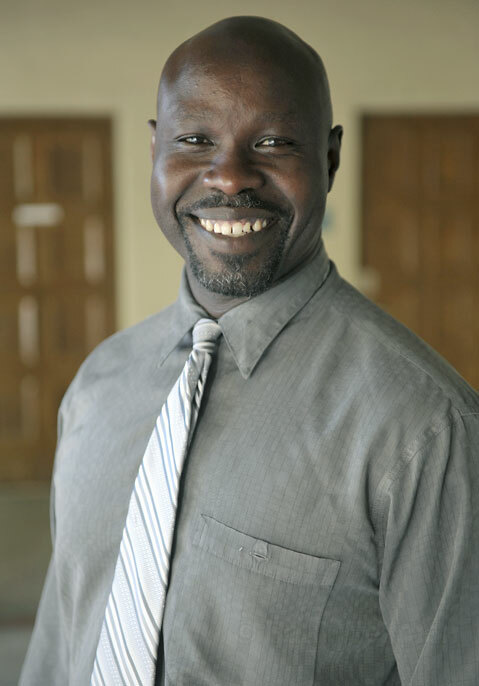 We found out my boss (our Assistant Superintendent for Secondary Education) is leaving as of January 1. I've only reported to him since the end of August, but he is a really nice guy, which means that I am happy for him going to a new and exciting job, but I am worried for those of us who work with/for him. Who will replace him? The unknown is always tough. And all the subject-TOSAs (Teachers on Special Assignment) were told this week that we're probably moving. To where? We currently work in the basement of our district office so a move could be good. Or not. It depends. More unknown. The positive is that this past Monday was our first all-Social Studies professional development day and I was in charge! 60 teachers plus 11 student teachers is a big group and I definitely felt the pressure to make the day worthwhile for them. I had them fill in an exit ticket and only 3 people said the day wasn't good so I will take that as a resounding success!